Quickly find all types of portable toilet rentals from top rated portable toilet rental companies. Compare price quotes from a few of the leading portable toilet rental companies in your area. We are a summer camp and needed additional portable toilets to accommodate the influx of campers we had coming in. Thanks to this site, we could get three delivered in no time! We're a construction company operating out of Atlanta and needed portable toilets for crew members. These guys got us quotes for rates in our area within twenty-four hours we could have deliveries made the next day! Save Time - fill out just one quick quote form and we'll match you to companies offering the portable toilet you're looking for. Save Money - you'll get prices on portable toilet rentals from a few of the top companies in your area. Rent from the top portable toilet companies - rent from the most dependable portable toilet companies. 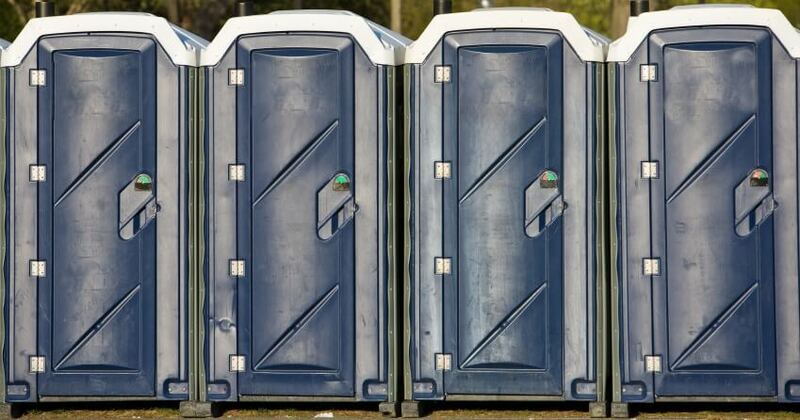 ADA Certified porta potties are needed to pass safety codes at many events. Rental period is usually 28 days. Most portable toilet rentals come with cleaning/pumping services every two weeks. If you're hosting an event with food and drinks you will need more restrooms.